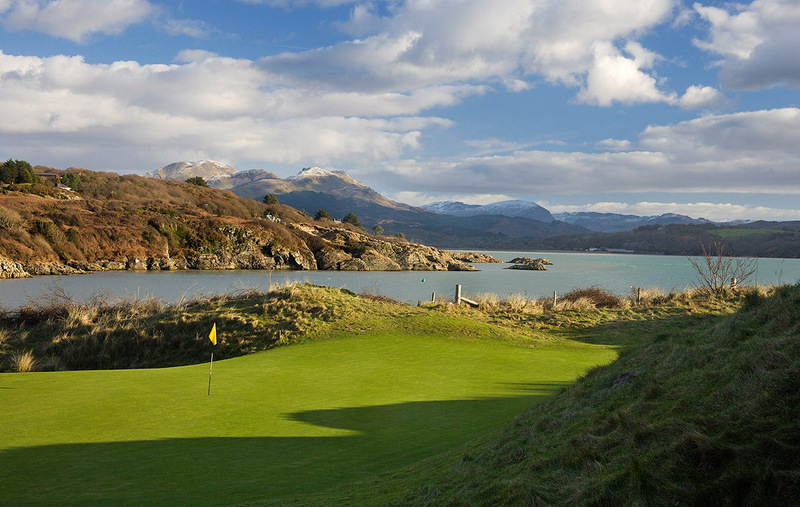 Porthmadog Golf Club is situated only a mile or so from Clough Williams Ellis’ world- famous Italianate village at Portmeirion where TV series ‘The Prisoner’ was filmed – and Porthmadog’s intriguing mixture of heathland and links land can be just as captivating. 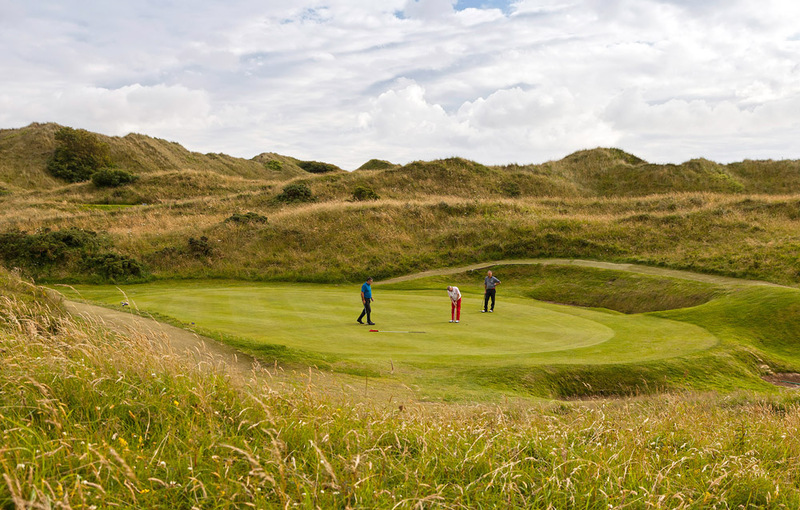 Created at the turn of the century by James Braid, the genius course designer of his day, the course has two distinct halves. 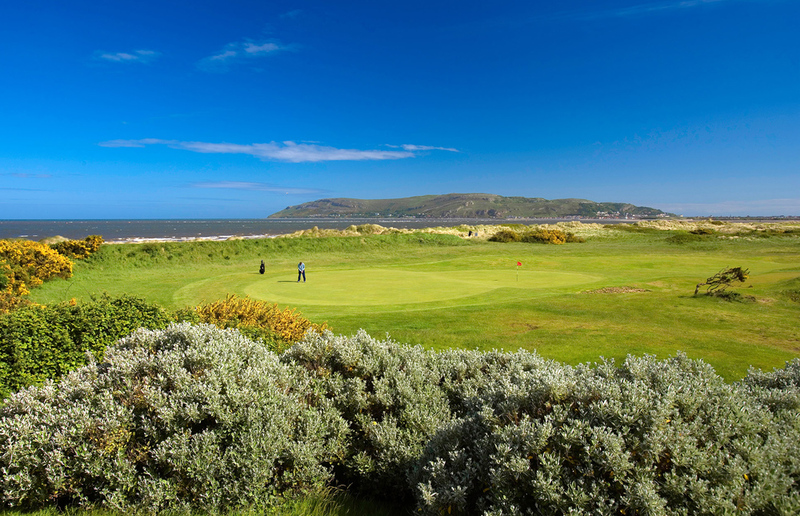 The front nine are away from the coast and although the soil is sandy the terrain is more accurately described as heathland. But it is none the worse for that, especially with the presence of water making itself felt on five of the holes. 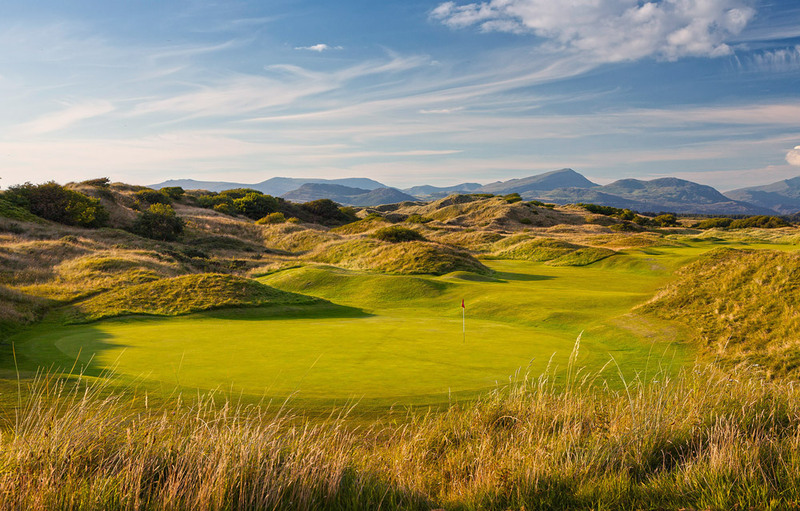 The course features two distinct nines, with the back nine playing through the dunes. 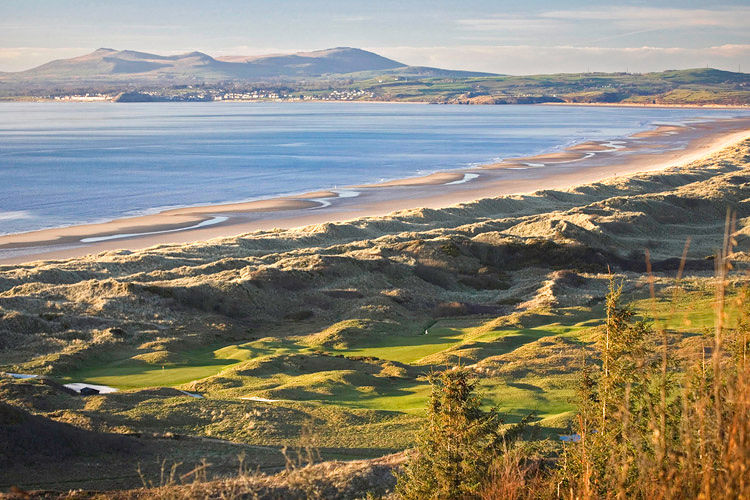 A favourite of Wales Golf Vacations’ tours, this trip includes golf at five of the best courses North & West Wales has to offer. 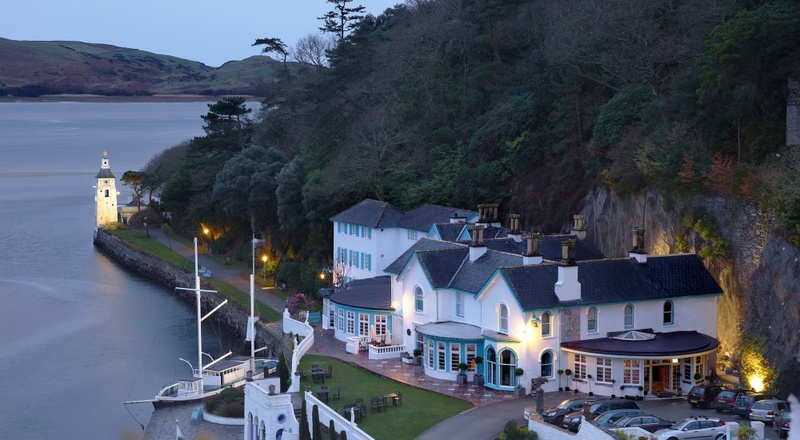 Staying at the Castle Hotel, Conwy an old coaching inn and the Hotel Portmeirion Village close to Snowdonia you will experience breathtaking sea views and fantastic links courses. 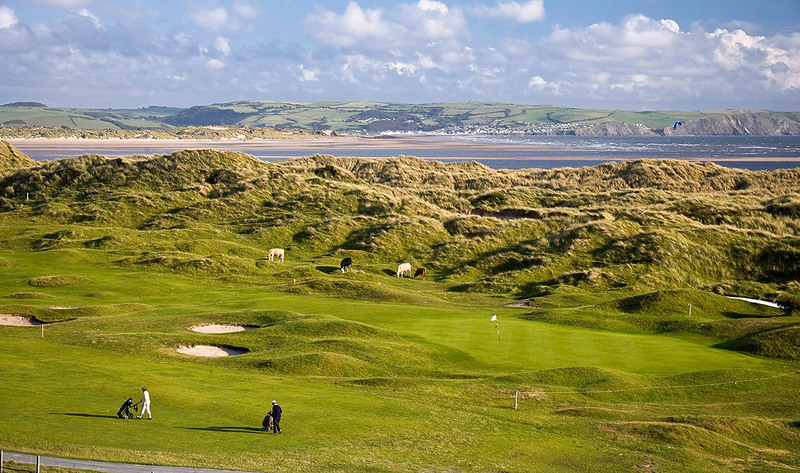 This 6 nights and 5 rounds package features golf at Royal St David’s and Aberdovey, both featured in the top five of the best courses in Wales. 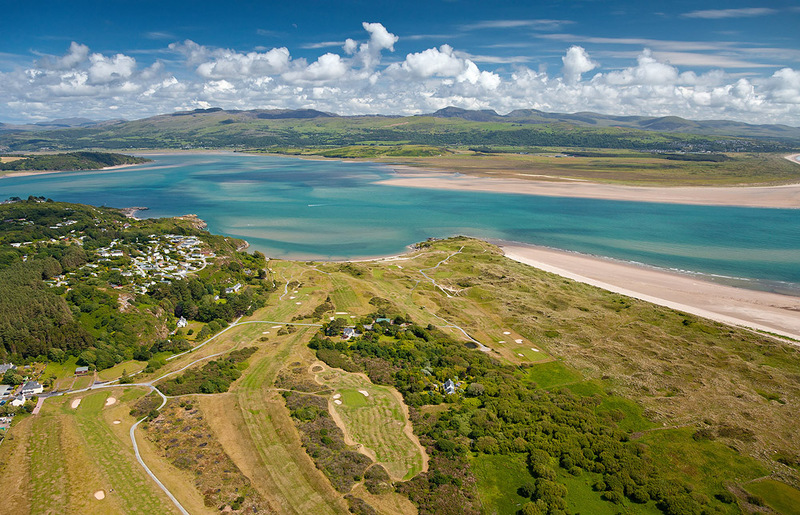 Travel to North Wales and relax for your first night’s stay. 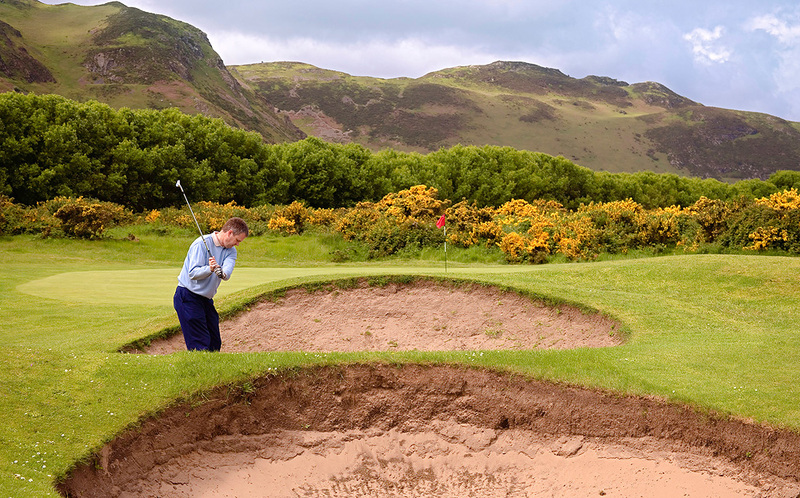 Following your golf drive on to your next hotel. After your breakfast check out for your journey home. 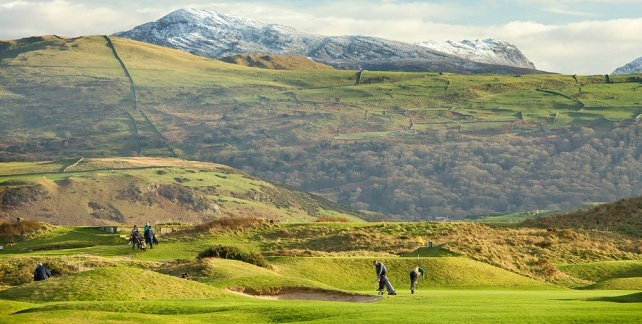 A perfect short break location, with some great links golf courses and the breathtaking sights of Snowdonia national park. 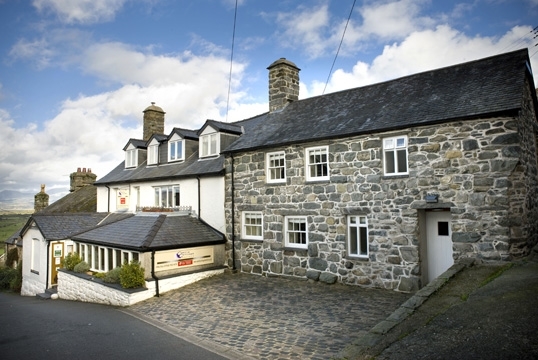 Stay 3 nights at the Celtic Royal, just outside Caernarfon town and within walking distance of the historic Castle, restaurants and bars. The Celtic Royal has a fine dining restaurant that provides a Mediterranean inspired menu. It also includes a modern, stylish bar offering late night entertainment and a choice of good bar food. 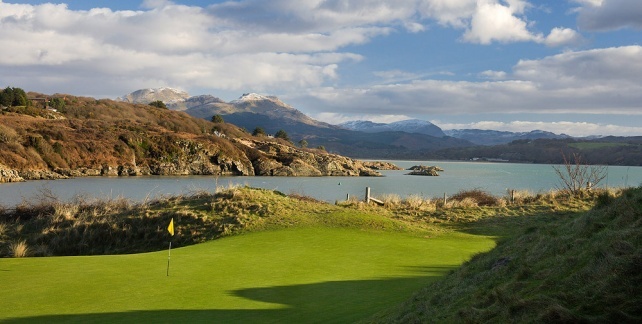 You will play golf at Porthmadog, Nefyn & District and Royal St Davids in Harlech. 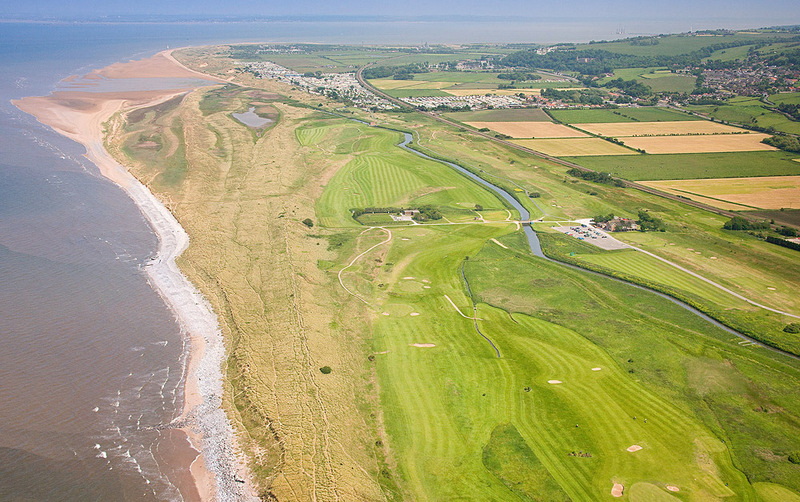 All three courses offering a good test of golf and stunning scenery. 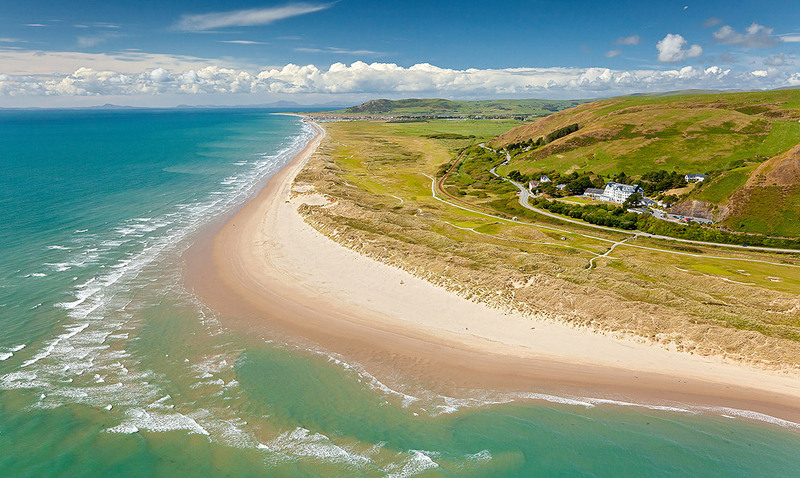 Travel to North Wales and check in to your hotel for the next 3 nights. 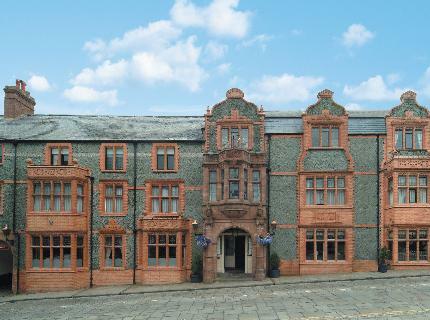 Overnight at the Celtic Royal Hotel, Caernarfon. 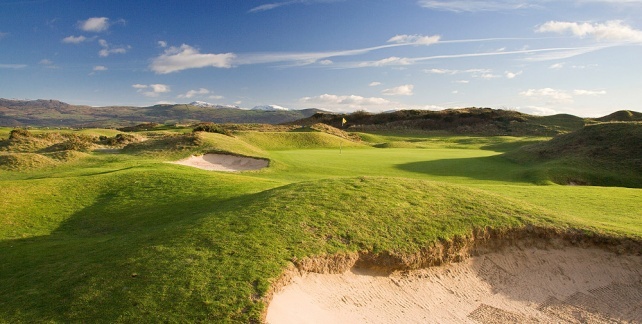 Enjoy your traditional Welsh breakfast before travelling to your first round of golf at Porthmadog Golf Club. 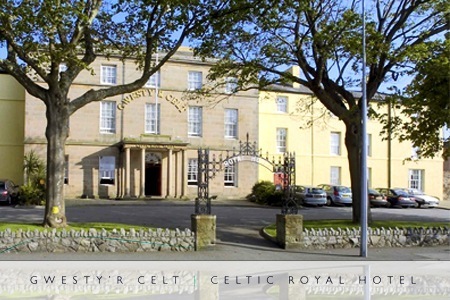 Overnight at the Celtic Royal Hotel. 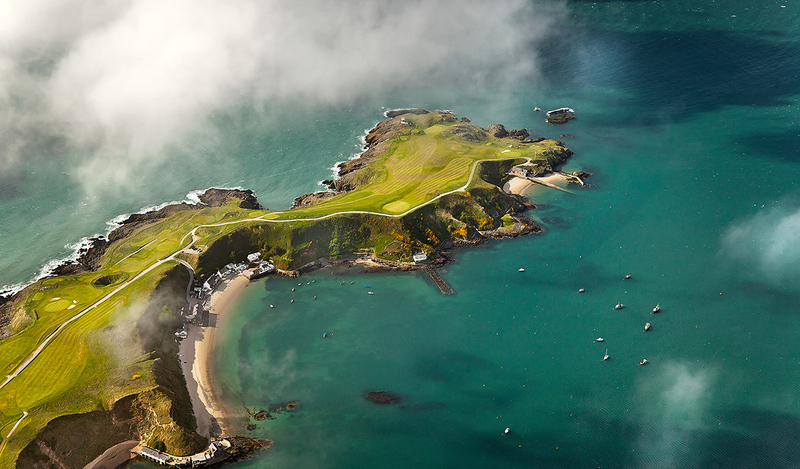 Following your breakfast drive to your golf today at Nefyn & District Golf Club. 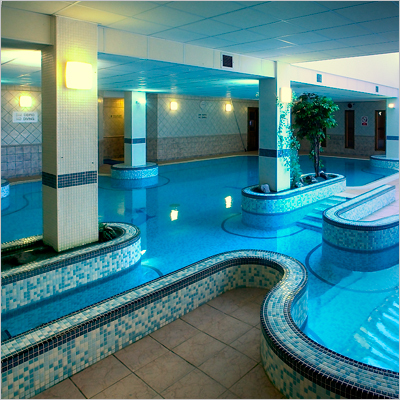 Overnight at the Celtic Royal. 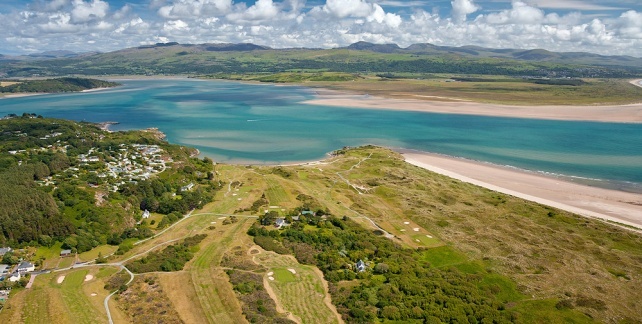 Enjoy your breakfast before checking out and travelling to your final round of golf at Royal St David’s. 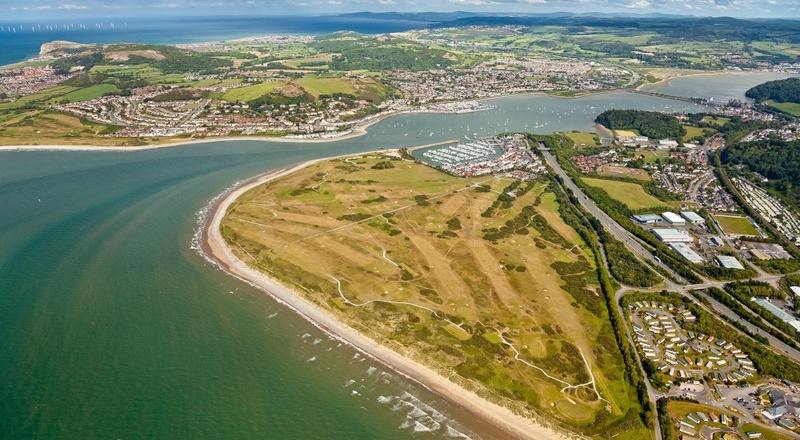 From £349 per person. Based on two people sharing a twin room. Offer subject to availability. Weekend supplements may apply.